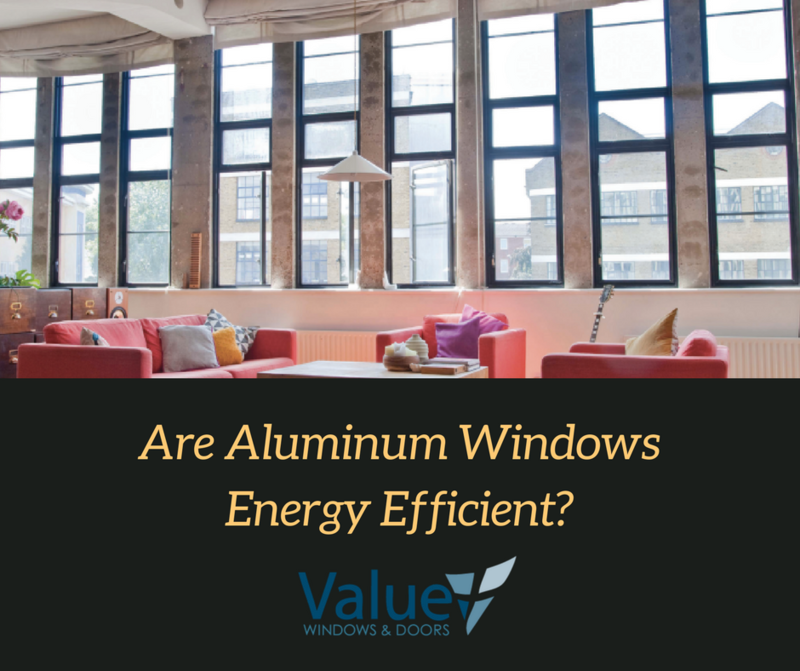 Are Aluminum Windows Energy Efficient? Aluminum windows and doors provide a modern, clean look with high durability and strength. 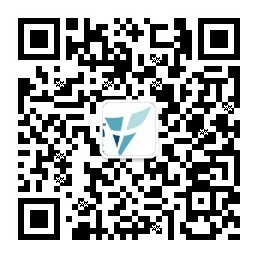 However, although almost maintenance free, light, and very strong, traditional aluminum has one significant disadvantage that makes it extremely unattractive in today’s energy-conscious world: that it conducts heat very rapidly. 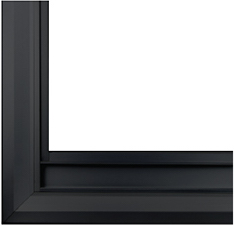 Our German-inspired aluminum windows and doors series is engineered with the latest technology, incorporating thermal breaks in its design, essentially separating the interior aluminum with a low heat conductive metal. Thus it reduces heat transmittance from the outside of your home, while delivering the slim line and high strength to weight ratio. Our state of art engineering and design makes it possible for you to enjoy the modern and clean look of our aluminum windows without sacrificing energy efficiency. Aluminum windows and doors also carry other strengths, including a thinner frame, providing a more modern aesthetic; a lighter weight, which makes it a good choice for larger, commercial building; and the possibility to be painted or sometimes powder-coated, providing an exact match to the color you desire. Check out our Aluminum Series Windows & Doors! Modern, Elegant, Durable and Energy-Efficient. Call (626) 962-7568 now to talk to a Value Representative to help you find your ideal energy-saving aluminum windows.